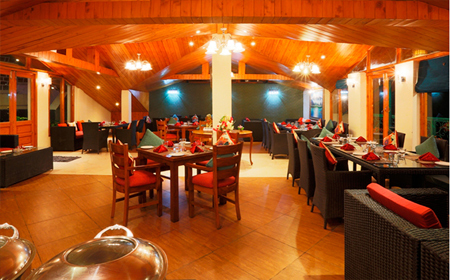 Amidst the natural surroundings, Hotel Mongas is an ideal place to stay in for both business and leisure travelers. Away from the hustle and bustle of city life this property gains the idyllic location with easy connectivity to nearby attractions. 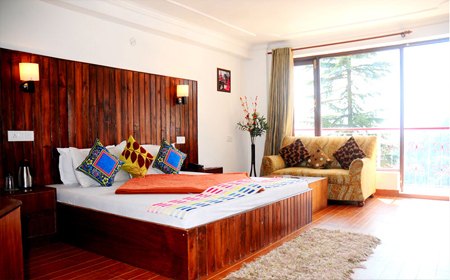 The hotel offers number of facilities for a comfortable stay without any inconvenience. 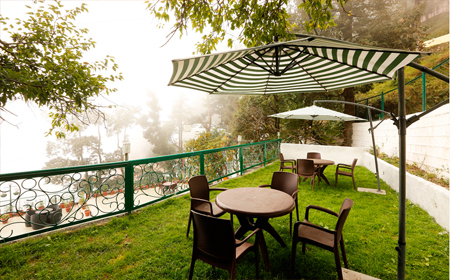 Guests can enjoy hot sip of coffee while availing the view of splendid valley and mountains at the on-site coffee house. Corporate travelers can make use of conference hall appearing all state-of-the-art amenities for organizing formal meetings. 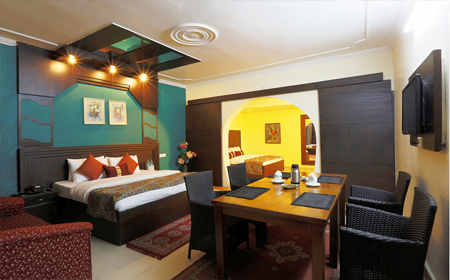 After all day excursion, guests can relax in the luxurious rooms having warm and cozy ambience. 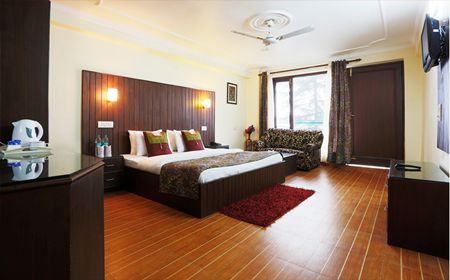 All the rooms in the hotel are spacious and feature wooden furnishing with the availability of modern day amenities. 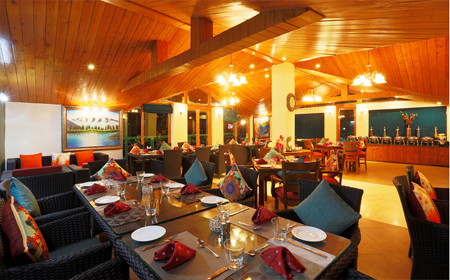 The in-house restaurant is here to serve you with variety of relishing flavors to give your taste buds a sizzling effect. 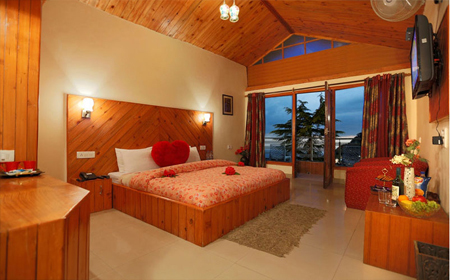 Other facilities such as housekeeping, doctor on call, safe deposit box and car parking are also provided to the guests for a further relaxing stay. 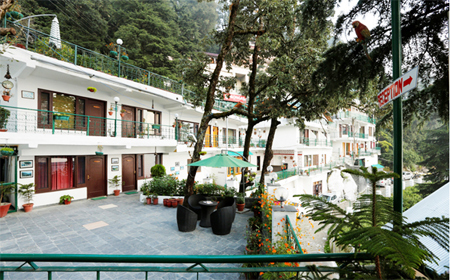 For the convenience of guests, the hotel offers accommodation in the 30 well-furnished rooms. 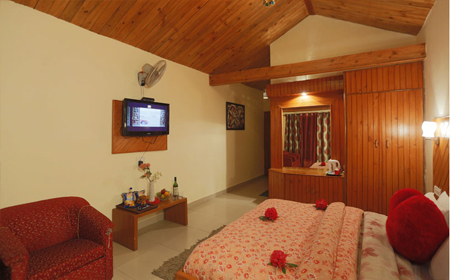 All these rooms are spacious and outfitted with modern day amenities for giving a pleasing staying experience. Large floor to ceiling windows and private sit outs provide guests with enchanting view of surroundings along with fresh air ventilation. En suite bathrooms come with plush toiletries.